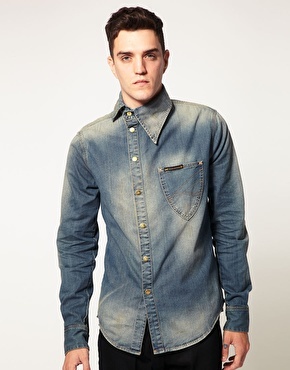 It’s come to my attention that there’s a movement at Toronto Fashion Week to “redefine” the Canadian Tuxedo. Why, I ask, would you ever do such thing? I started this blog after being mocked a few years ago for wearing “Canadian Tuxedo,” a term I had never heard of but was determined to prove this look was indeed fashionable and here to stay. 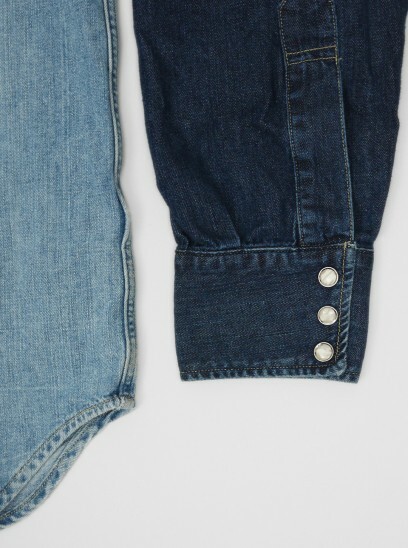 You should take pride in the Canadian Tuxedo as a denim-on-denim ensemble and nothing else. 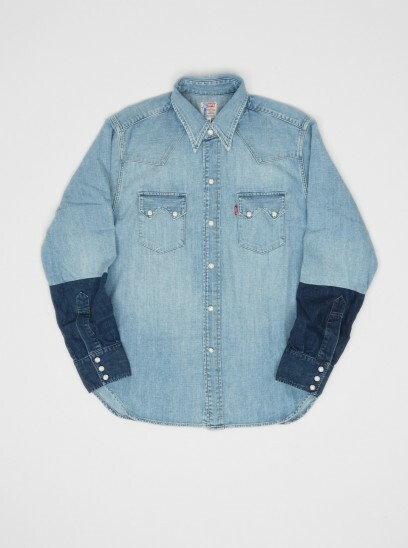 I have met several Canadians who seem ashamed of the association, while others like Americans, Brits and the Dutch not only celebrate the look, but wear it far more often than your people, and I think would be proud to own the title to Double Denim look, if it’s not good enough for you. It’s somewhat ironic that historically you have been so opposed to the look, and without that opposition, the “Canadian Tuxedo” may never have been. According to Levi’s archives, the first denim tuxedo was created by Levi’s for Bing Crosby who was denied access to a hotel in Vancouver because he and a friend were rocking all denim. 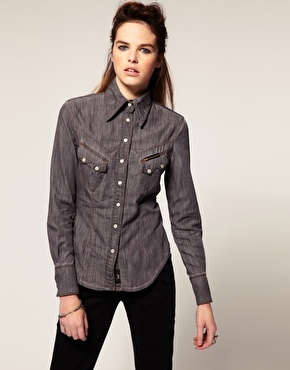 Defining a “Canadian Tuxedo” as “vegan leather pieces with a touch of plaid” is blasphemy. 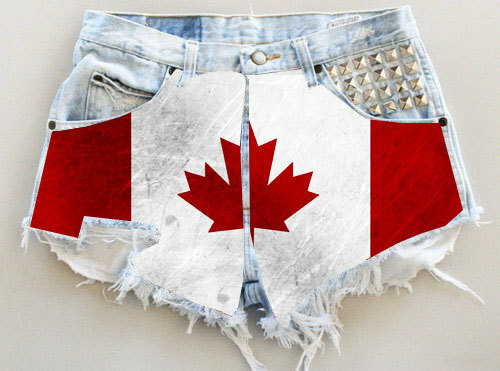 And Canada, you better watch out: after a recent trip to Amsterdam, I’m certain the Dutch are poised to steal the title. Don’t be that guy who doesn’t appreciate what he’s got until it’s gone. Because America, the Netherlands, UK … even Japan are all waiting in the wings. Attention Ab Fab fans! Christmas – and possibly Christian (LaCroix that is) – come early! Break out the Boli Stoli, dahhhling, because the BBC will be airing an Absolutely Fabulous Christmas Special. Here is a clip from the upcoming show featuring Eddie (Jennifer Saunders) working the double denim (x6) look. I literally feel like a kid on Christmas Eve. CAN NOT WAIT! 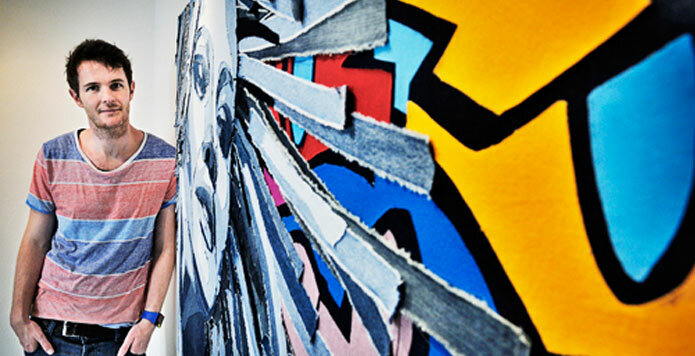 Vivienne Westwood Anglomania has teamed up with Lee and created some dope denim looks. And thanks to asos, these funky British fashions can now be purchased stateside. Hello, Daddy. Poppa Pitt donned denim on denim during a family outing to Wicked as part of Maddox’s 11th birthday celebration in London today. Also joining the festivities were Angelina Jolie and siblings Pax, Zahara and Shiloh. Brangelina is in England while Brad Pitt shoots World War Z. 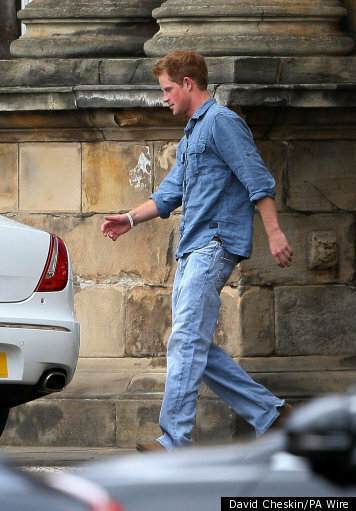 Spotted: Prince Harry in a Canadian Tuxedo! Thank you to one of our dearest friends, writer/photographer Bret Robins, who sent us this picture of our favorite ginger prince doing the whole denim on denim thing. Maybe Harry and Pippa are meant to be. Duchess Kate’s little sis has been famously spotted in a couple Canadian Tuxedos this summer.